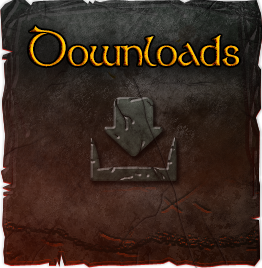 Welcome to Annakolia, a Neverwinter Nights: Enhanced Edition persistent world. Adventurers in Annakolia find a wide, rich, and beautiful world to explore. 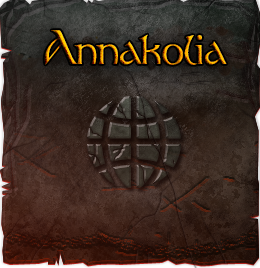 Annakolia blends original characters, history, geography with familiar fantasy and Dungeons & Dragons. 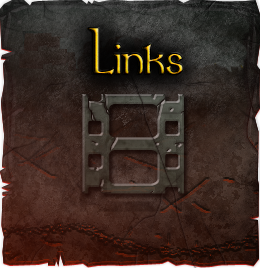 Enjoy roleplay solo and with other players in spontaneous and amazing Dungeon Mastered events. From the reaches of the Bain Mountains to the town of Annakolia, to the Bog Drop Marsh and the Nine Circles of Hell you will discover new stories, places, and characters, as well as familiar fantasy and D&D touches. Explore the dungeons beneath Sidonia’s Castle. Indulge your creativity designing unique armor and clothing. Travel by Spelljammer to five other worlds. There's so much to explore.